Rob is great, helped me get a unit rented and waited until after 5 for me to get there. I have rented a space with A-1 for many years now. I have had NO problems with the facility at all. No insects, no water. The property is always clean. I recently had my home broken into and they stole keys and personal information that would have allowed them onto the property and into my unit. One quick phone call to Rio and my property is secure secure secure!!! Thank you all so much. 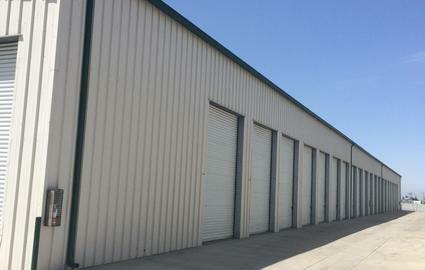 A-1 U-Stor, conveniently located on CA-99, is designed to accommodate your self storage needs. With access hours and office hours every day, we’re available throughout the entire week. Our easy access and great location is why residents in French Camp, Manteca, Lodi, Stockton, East Stockton choose our services! 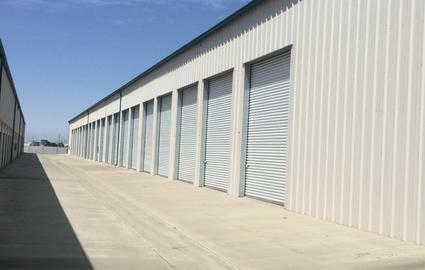 Are you looking for a facility with climate-controlled units? We have many sizes available, allowing you to protect your belongings from the elements without confining them to one unit size. If you have a boat, car, or RV that’s looking for a new home, come check out our parking spaces! Our freeway frontage central location ensures a short drive to secure storage after a day out on the lake. With 24-hour surveillance cameras throughout our storage facility, you can rest easy knowing that your vehicle is protected. If you’re simply looking for a conventional unit, we have options for you, as well. Most of our units offer drive-up access, and you’ll receive the same safe experience no matter which space you choose to rent. Come visit our storage facility and speak with Robb, our resident manager. 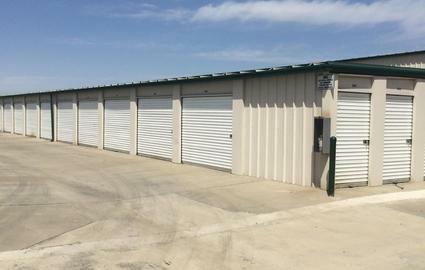 We’d love to show you our collection of packing supplies,, and our extra large units with doors up to 14 ' high. Whether you’re looking for an outdoor unit or an interior space, we have the selection you’re looking for. Give us a call today at (209) 941-2400. We look forward to learning more about your storage needs so that we can surpass them! © 2019 A-1 U-Stor, partners and affiliates.